Cost to ship via UPS are prohibitive. 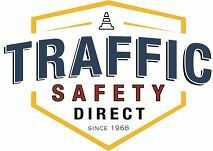 Please contact us for a freight quote. Available in NJ location for pick up. 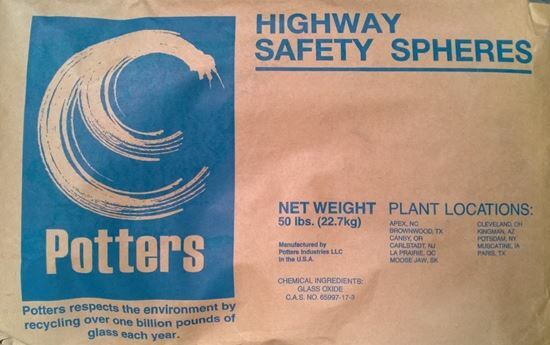 Potters’ Standard Highway Safety Marking Spheres meet or exceed every adopted highway safety marking sphere standard in effect today. They are consistent in quality and composition and exhibit excellent durability.